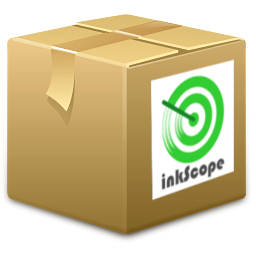 We are proud to announce the availability of installation packages for Inkscope. You'll find RPM or DEB files on the project repository on Github. An article describes how to install Inkscope on Debian servers.